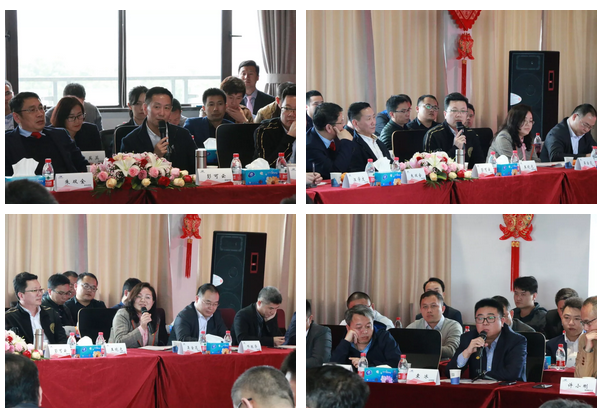 Dinglong held a Customers Communication Service Event in Wuhan, where the company’s headquarters are located. 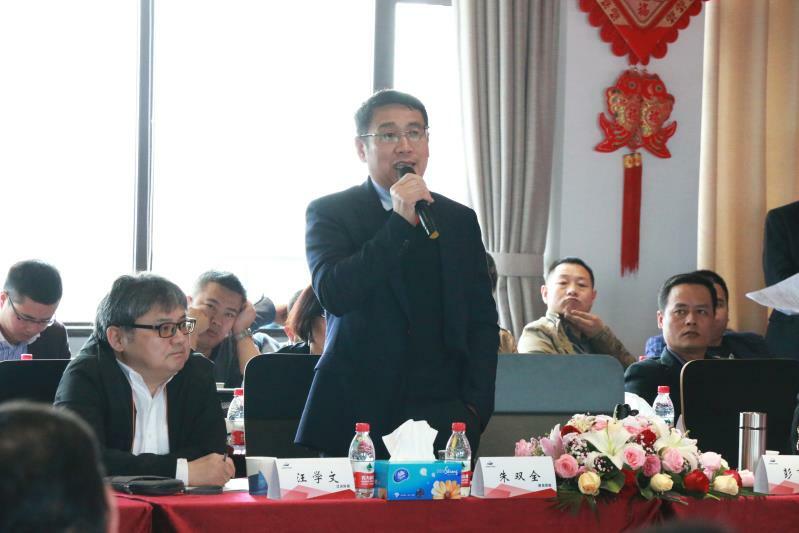 Almost 150 customers from all over China attended on March 29, 2019, along with their management executives including Chairman Shuangquan Zhu and President Shunquan Zhu. 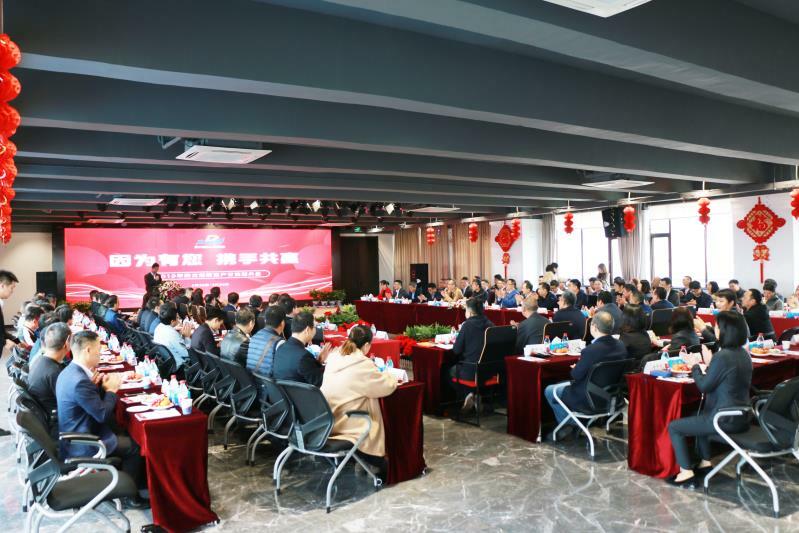 Established in 2000, Hubei Dinglong is a national-level high-tech and innovative company, which focuses on the functional chemical materials, photoelectric materials, integrated circuit design and process and so on. 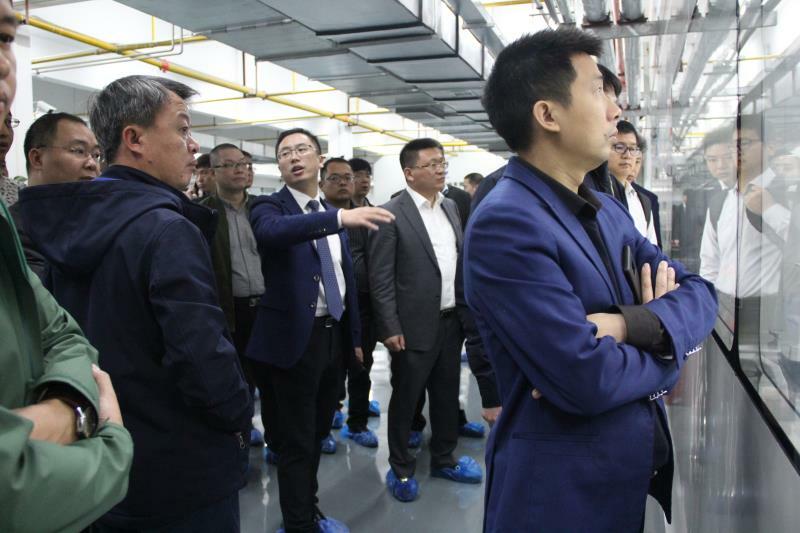 During the event, all the customers visited their R&D and production center of photoelectric and semi-conductor materials, the production plants and evaluation centers of color chemical toner, carrier and positive toner. 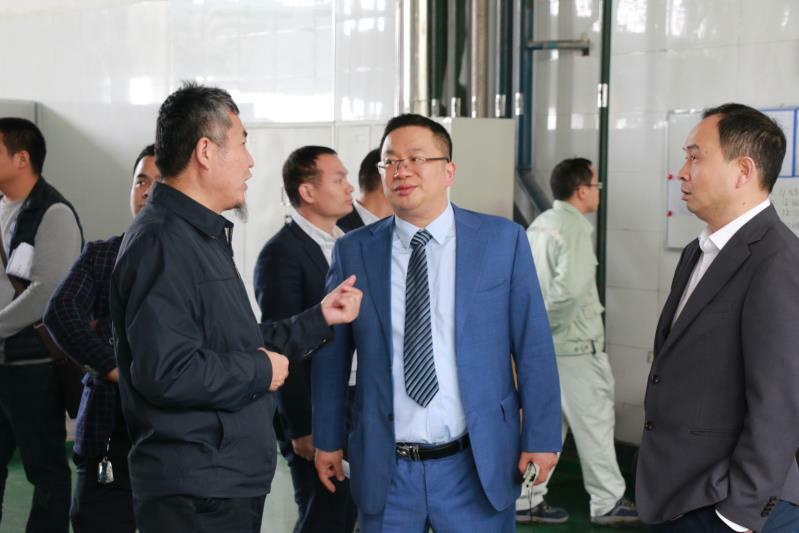 Through the visit, we have a better and deeper understanding about Dinglong’s printing consumable business as well as its developing technology. 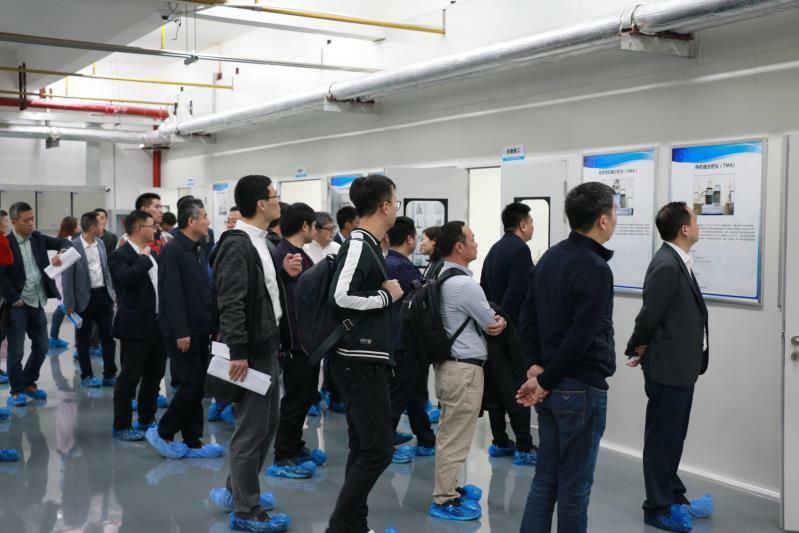 The company is the only one in China that owns and realizes the full process technology and industrialization production capacity of CMP Pad, and it is also the first Chinese domestic company that is commercializing the production of PI slurry for use in flexible OLED display. 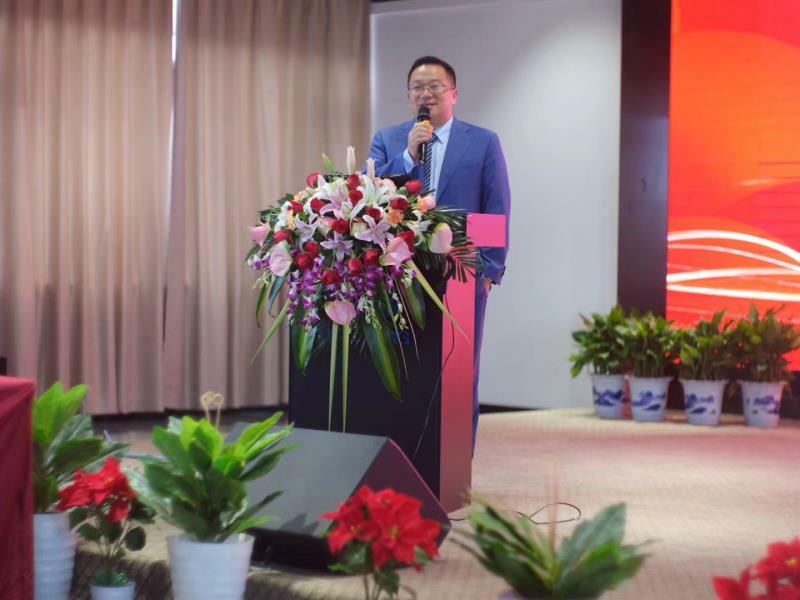 In the customer service and technical communication section, Shunquan Zhu, President of Dinglong, has announced the company’s positioning and strategies and commitments in the printing and copy consumables business. 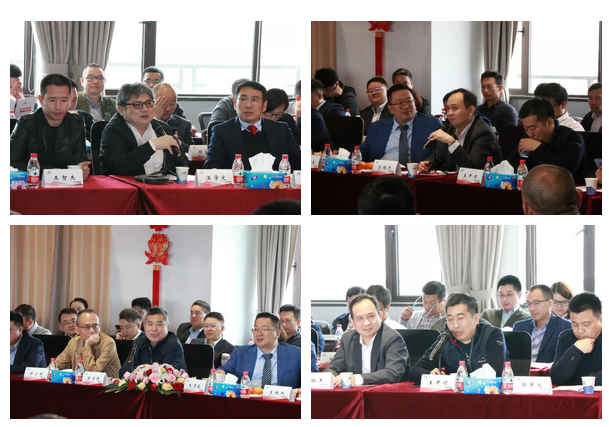 Integration and development, to integrate superior resources, to become builder of industry platform and develop with customers. Not engage in bundled sales of products. 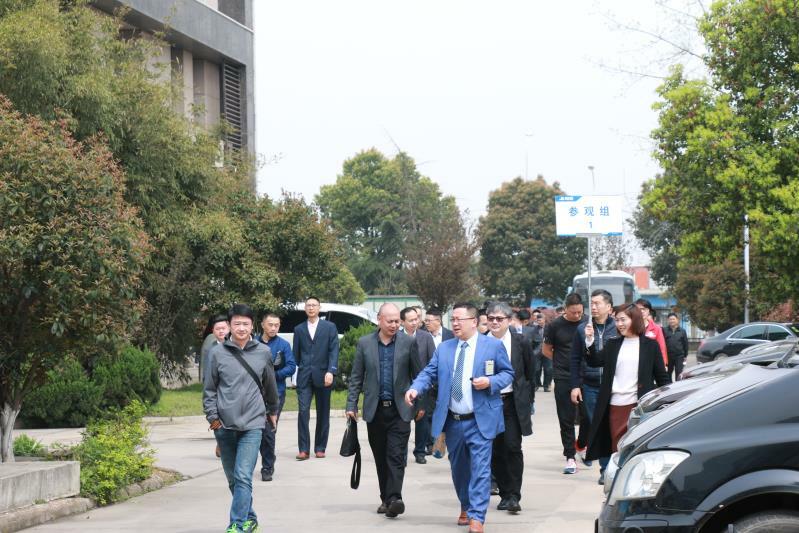 The attendees discussed about the current status, development, trends and difficulties of the printing consumable industry in China. 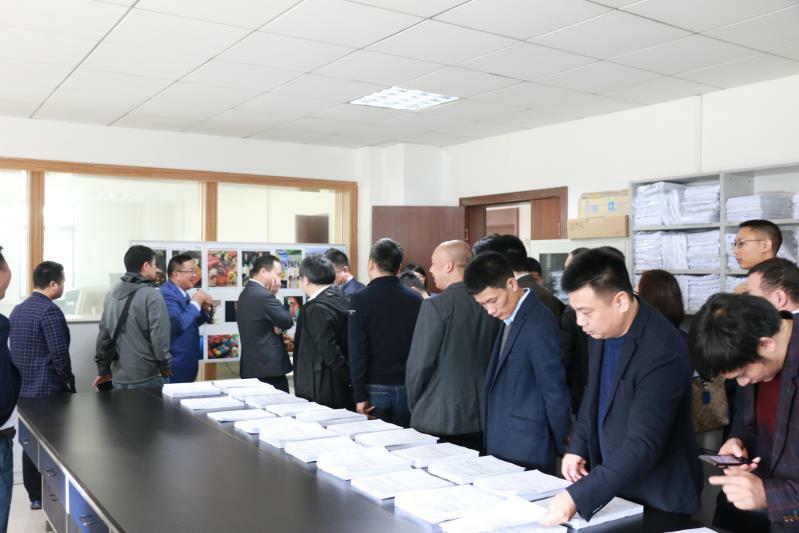 Dinglong claimed that it will strengthen the supply chain and provide better products and service, and will continue making efforts in the printing and copying consumables business.